Interested in trying some new pizza spots in Chicago? You're in luck: We've found the freshest eateries to fill the bill. Here are the newest places to check out the next time you're in the mood for some pizza. Vapiano Riverside is a wine bar and Italian spot, offering pizza and more. This is Chicago's third Vapiano, with existing locations in the Loop and on the Magnificent Mile. The chain was founded in Hamburg, Germany, in 2002 and now has more than 200 franchises across 33 countries. Chicago's newest location offers traditional Italian fare, including appetizers like Caprese salad and beef carpaccio plus classic plates and pastas like ravioli and primavera. The pizza dough is made fresh each day. Look for the Verdure pizza with roasted vegetables and mozzarella, a four-cheese white pizza and prosciutto and Parmesan. With a three-star Yelp rating out 11 reviews, Vapiano is still finding its way, but it's early days. Yelper Simon W. wrote, "Beautiful restaurant along with great food and great staff! Highly recommended!" Kristen K. noted, "The food is good, I'll start with that. Vibe and concept is cool. I have been here twice now and both times they were slow and messed up my order (added cheese to a vegan pasta)." 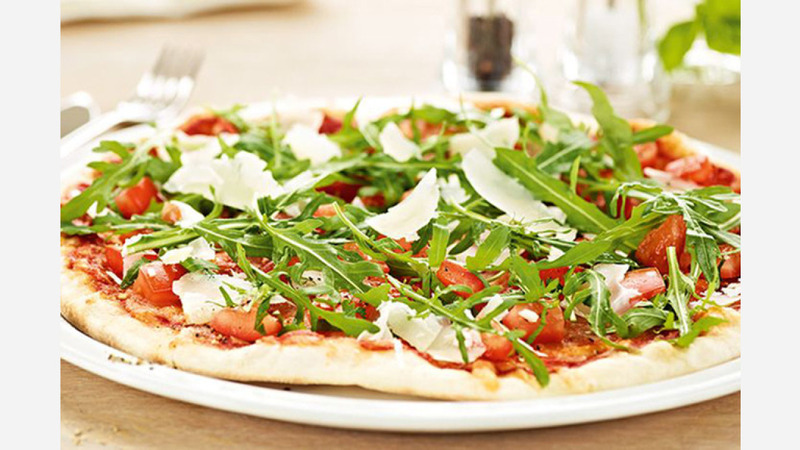 Vapiano Riverside is open from 11 a.m.-9 p.m. on weekdays and noon-8 p.m. on weekends. Over in Bridgeport, this Damenzo's Pizza and Restaurant is the small chain's fourth storefront. The group of eateries was established in 1985 by brothers-in-law Damiano Mannino and Vincenzo Leone. In addition to the stuffed-crust and pan pizzas, expect menu options like sandwiches, spaghetti and lasagna. 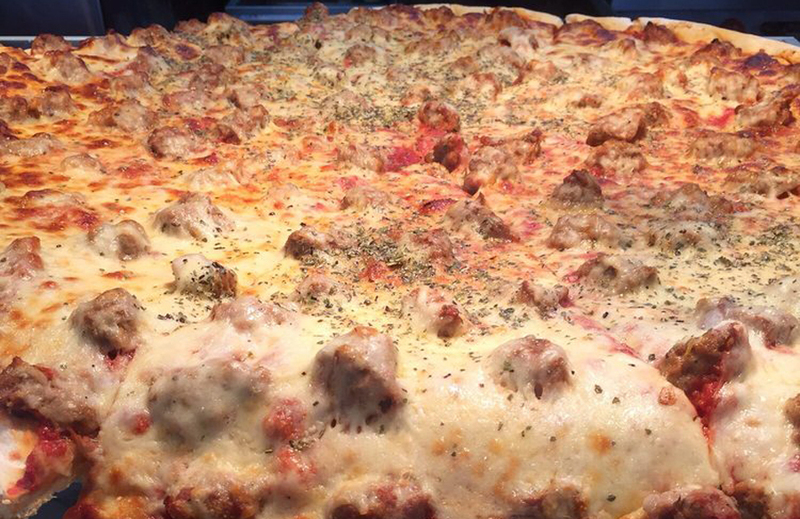 Choose a personal-sized 10- or 12-inch pizza or go big with a 16-, 18- or 24-inch pie. Pizzas can be customized with a variety of meats and veggies. Damenzo's Pizza and Restaurant is off to a strong start with 4.5 stars out of nine reviews on Yelp. Yelper Alison H., who reviewed the new addition on June 8, wrote, "Ordered a pasta dish and it legitimately could have fed a whole family. Quick, inexpensive and good quality!" Anita G. noted, "This place has a great atmosphere. Good music and good food. The waitstaff is friendly!" Damenzo's Pizza and Restaurant is open from 10 a.m.-midnight daily. Italian restaurant Knead specializes in pizza and pasta. Expect traditional Neapolitan-style thin-crust pizza with options like the Delectable Maui with grilled pineapple, ham and shaved coconut; the Tony Bologna, with sopressata, ham, sausage and pepperoni; and The Eluded Vegetable with meatballs, prosciutto, pepperoni and sausage. Pair your pizza with a brew or a glass of red or white wine. Not feeling a pie? Grab a pasta dish like the homemade spaghetti. The full menu can be seen here. With a 4.5-star Yelp rating out of 38 reviews on Yelp, Knead has been getting positive attention. 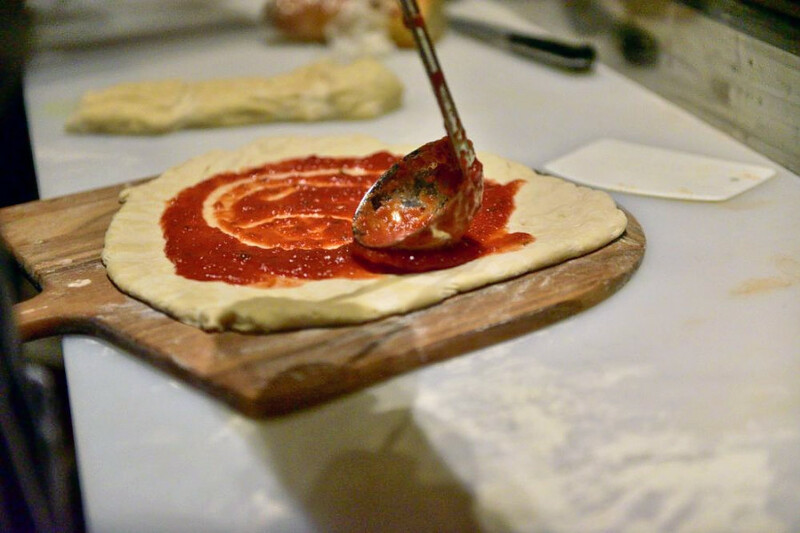 Yelper Matt L., who visited on June 3, wrote, "I was super impressed with their crust. 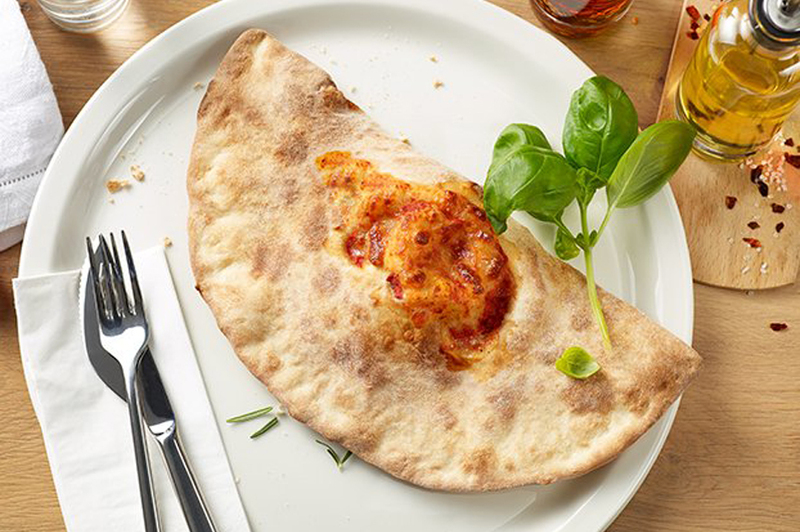 It has a thin, crisp outer crust with a dense, spongy interior." Neale B. noted, "We got to meet the owner as we showed up on a low-key evening about a week ago. He was very accommodating and personable. He helped us every step of the way. You can feel the passion he has for his work."